The detail-oriented founder and CEO of Miami Beach investment company Mast Capital is a real-estate virtuoso with an impeccably curated look. THE WATCH “I wear my Vacheron watch the most. I just think it’s a very elegant watch. It’s a little different, and not everybody wears rose-gold watches. 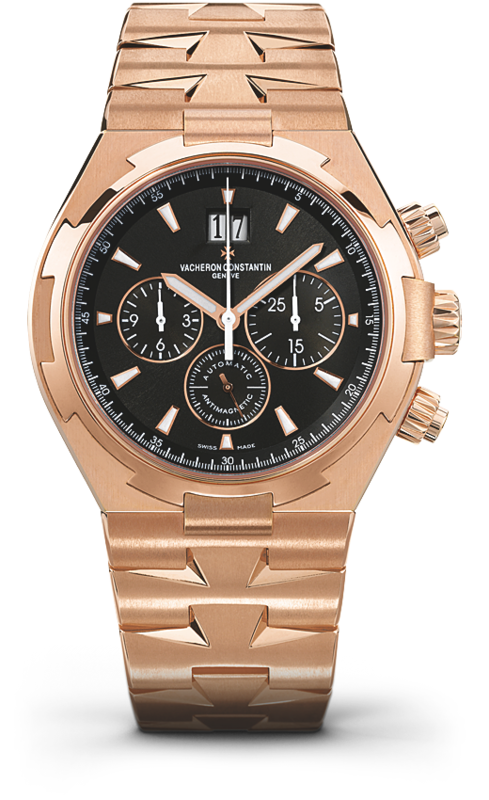 My wedding ring is rose gold, too.” Vacheron Constantin, Tourneau at Merrick Park, 320 San Lorenzo Avenue, Suite 1225, Coral Gables; 305-448-6878; tourneau.com. THE RESTAURANT “Milos is one of my favorite restaurants. I’ve never had a bad meal there. They have this dish called the Greek ceviche, and it has a little bite to it becuase it’s a little spicy. It’s one of my favorite things to eat there.” Estiatorio Milos, 730 First Street, Miami Beach; 305-604-6800; milos.ca. 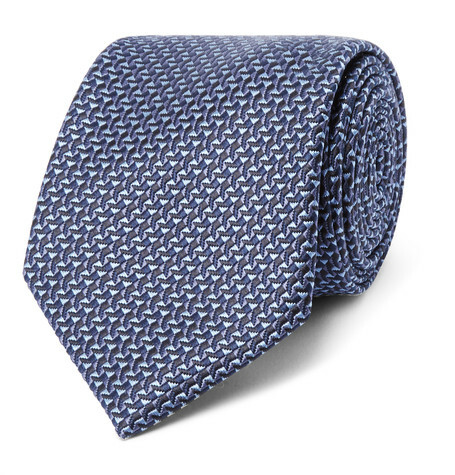 THE TIE “I like the design and the silk they use to make the ties — they have so many variations, I always find something I like.” $230, Brioni at Bal Harbour Shops, 9700 Collins Avenue, Bal Harbour; 305-868-9399; brioni.com. Read the rest at Miami Indulge online. This entry was posted in Indulge and tagged brioni, camilo miguel jr, mast capital, miami real estate, milos restaurant, vacheron. Bookmark the permalink.